Fireworks Display Packs from Fireworks Kingdom contain some of the most effective fireworks combinations. Check them out! 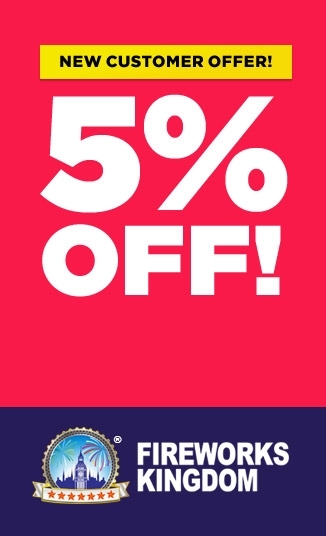 here on the Fireworks Kingdom site! RIP and ROARING will really get the party jumping and then the ROCKING ROBOTS will take over the sky to put an end to your display. 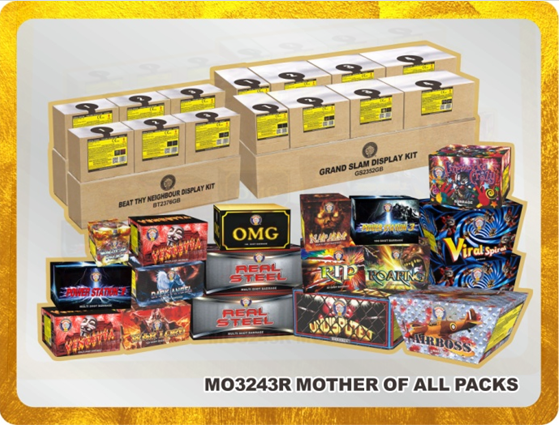 A great fireworks package put together by fireworks kingdom.!! A fantastic family pack, with something for the children and plenty for the adults to enjoy! Perfect for any bonfire night celebration.